We’re currently raising £300,000 to launch Bigfoot – a weekend campaign festival that brings together the best in food, beer and music. 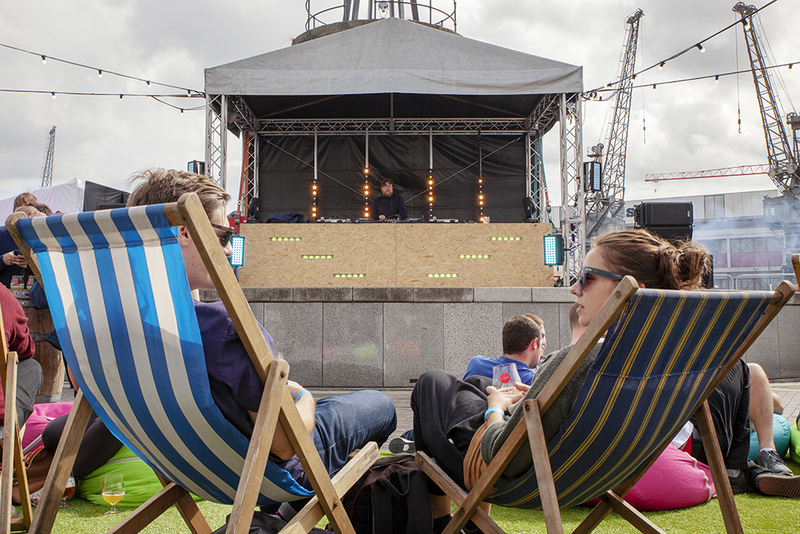 Head over to Crowdcube to invest today and get VIP tickets, exclusive merch and equity! Capital at risk. In a few weeks we’re launching a Crowdcube campaign to raise money for our exciting new festival, Bigfoot! It’s a totally new concept for us and on a scale we’ve not done before. Held at Ragley Hall in Warwickshire, Bigfoot is a camping festival that will bring together top-notch live music and amazing chefs with our usual roster of world-class craft breweries. 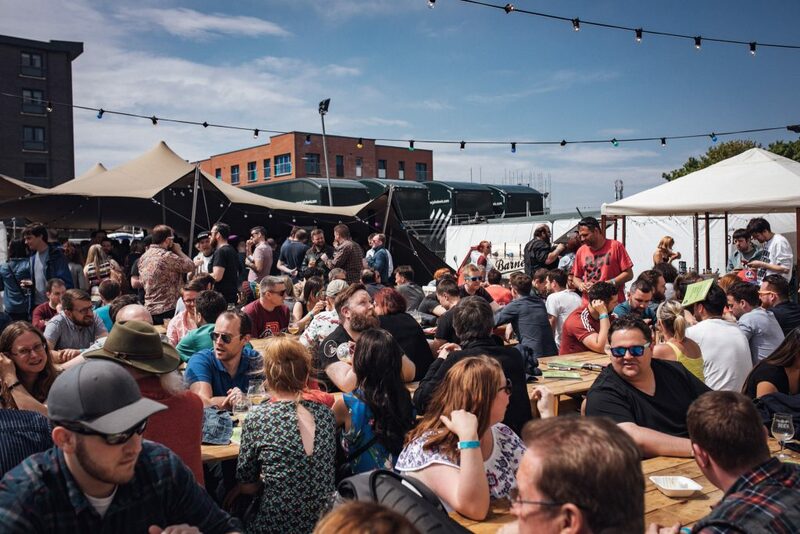 For too long, great outdoor festivals have been plagued by bland beer and average food, and we hope to change that by creating a weekend-long utopia where great music, food and beer is everywhere you turn. But such ambitious plans don’t come cheap, and we need to get everything in place before we can put tickets on sale – and that’s why we have turned to you. We need around £300,000 to secure the site, book some great acts and assemble the amazing chefs and breweries that will make this unlike any festival that has come before. With the independent community spirit we’ve worked so hard to create at our festivals, turning to crowdfunding was the most natural way to raise the funds. As well as receiving shares in all our amazing festivals, investors will get access to VIP tickets, merchandise and a membership programme with exclusive events and offers. So if you want to know more, make sure you fill in this form to get all the details and early access to the campaign. If you can’t wait that long for more exciting news, check out the fact that we just launched our fourth UK beer festival – Beer Central in Birmingham!